Mary has always been interested in all things that go bump in the night, and sometimes during the day. An author of paranormal fantasy, she uses her own experiences to create her stories. 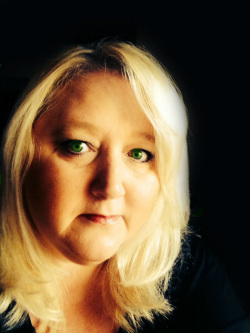 As co-founder, case manager and psychic for the group, Mary enjoys investigating homes and places of businesses. Her goal is to assist people with understanding that they do not have to be afraid of what they don’t know or understand.